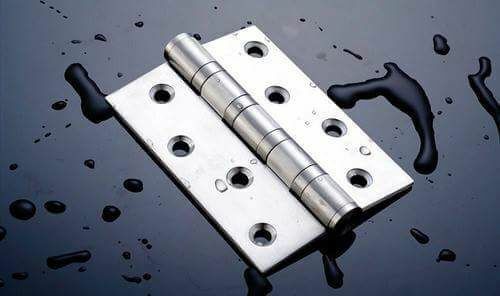 Hingesin is SS Hinges Manufacture in Gujarat and specialize in Stainless Steel Hinges,SS Door Hinges,Window Hinges and Furniture Hinges. 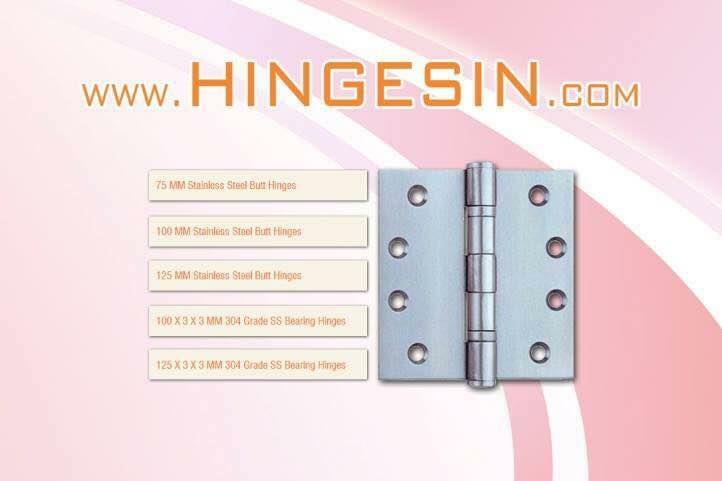 Hingesin one of the largest Best Stainless Steel Hinges Supplier and Exporter of wholesale Hinges in Gujarat. 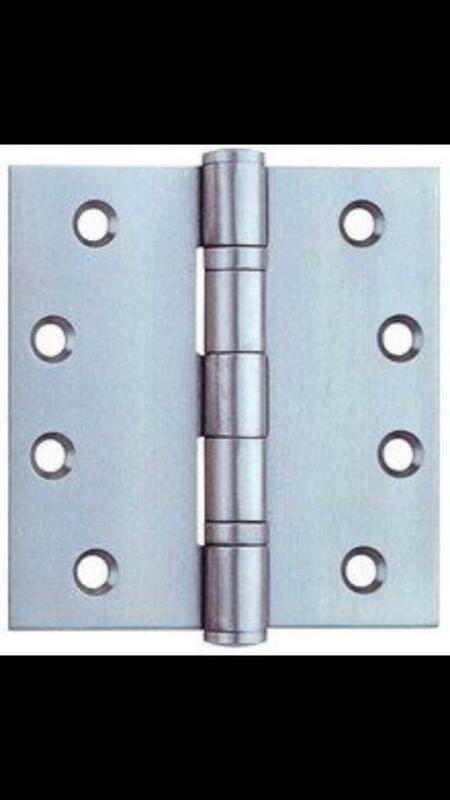 Hingesin is a leading manufacturer of door and window fittings. 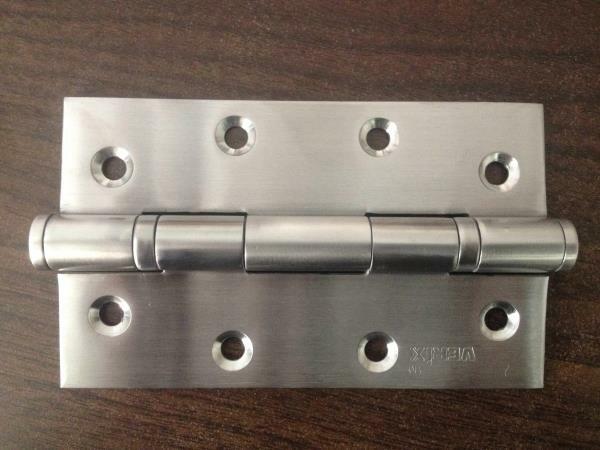 Our state of the art plant is located at Amraiwadi, where we manufacture hinges, door holders, door catchers, window locks and various other fittings. 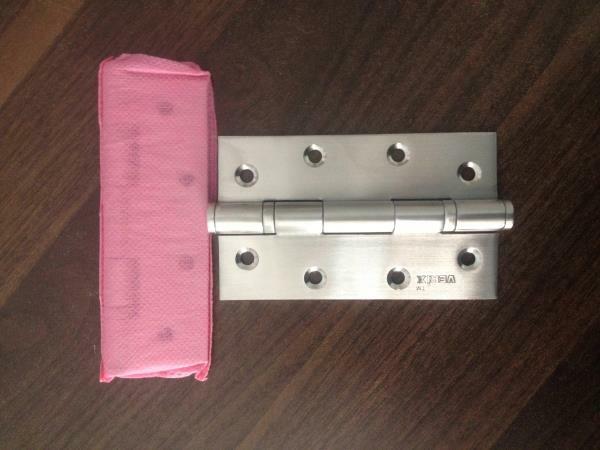 Hingesin are of top grade quality, since they are made from high grades of stainless steel like 202, 304 and 316. 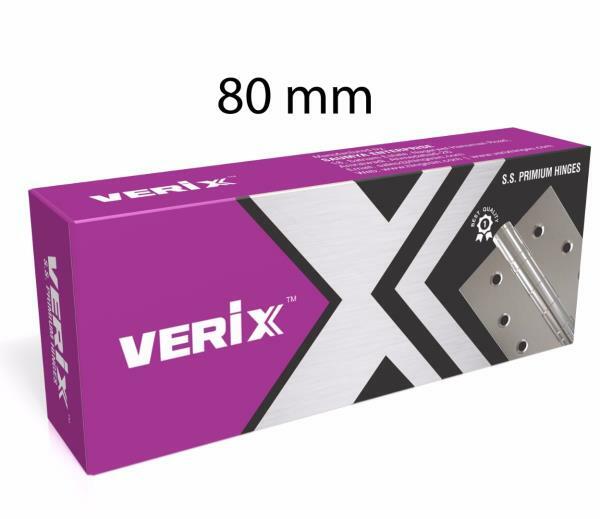 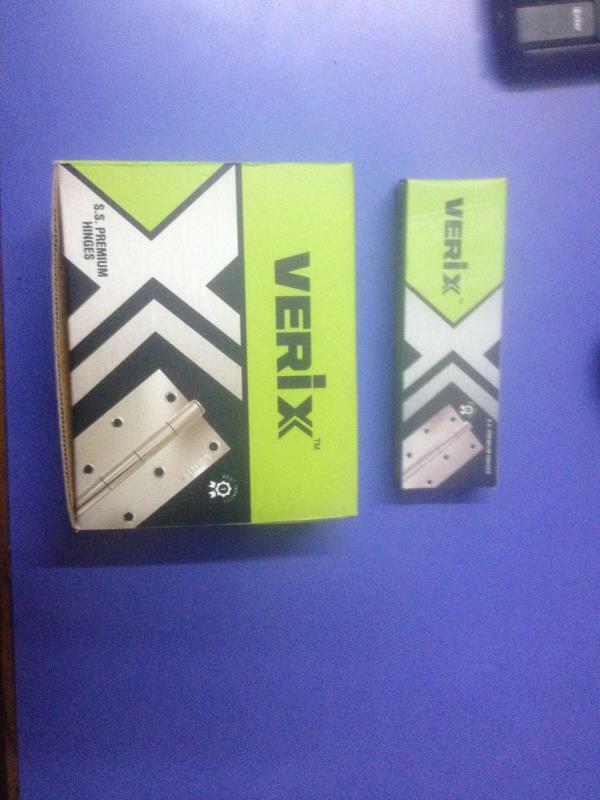 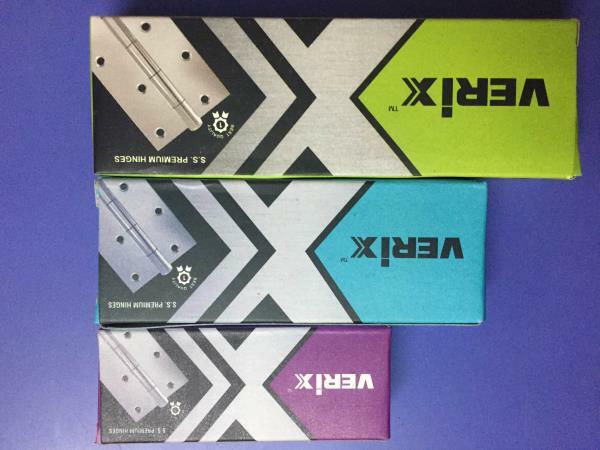 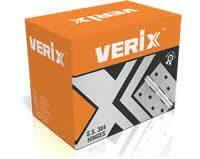 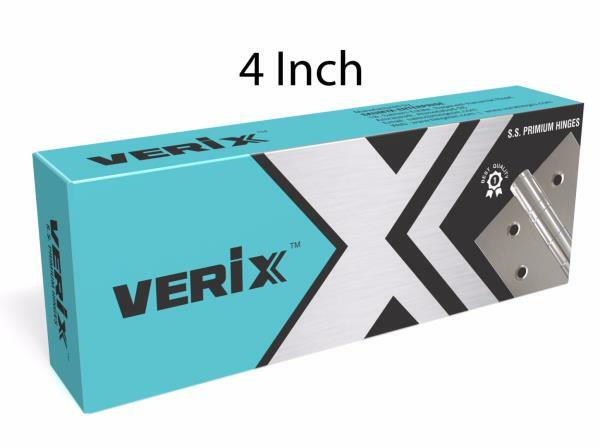 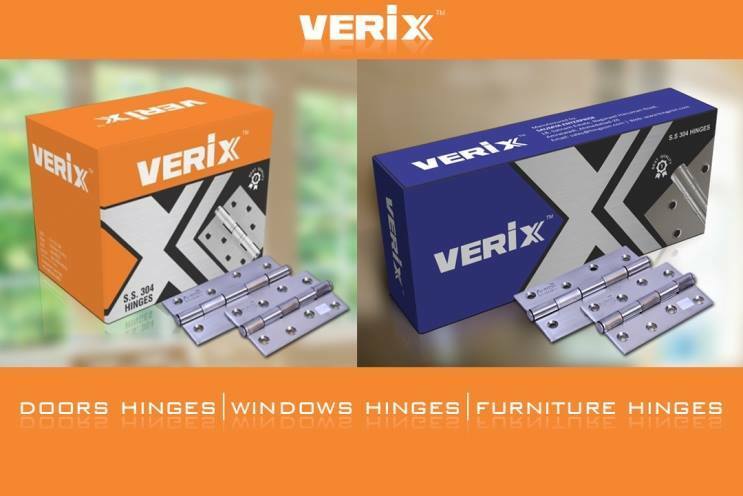 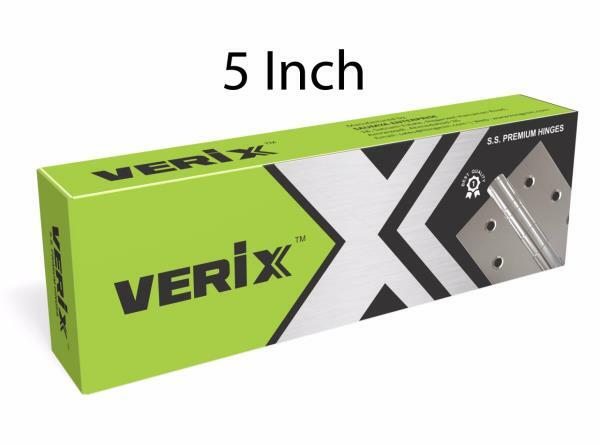 Verix offers various sizes of Matt finished hinges, which can be used for residential and commercial purposes. 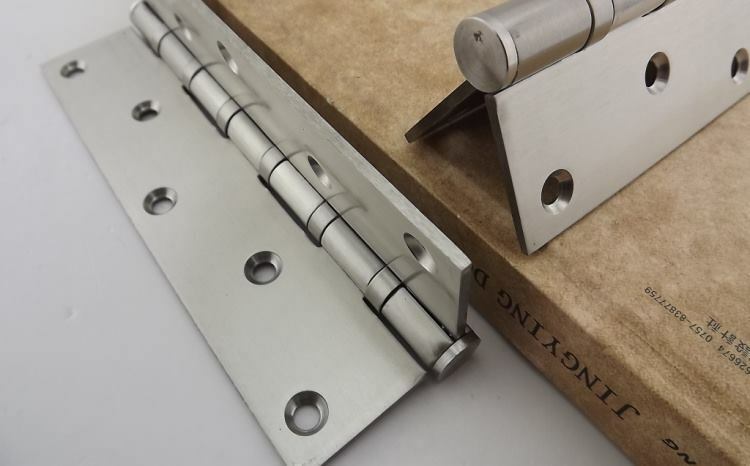 For Hingesin, its employees are an indispensable asset. 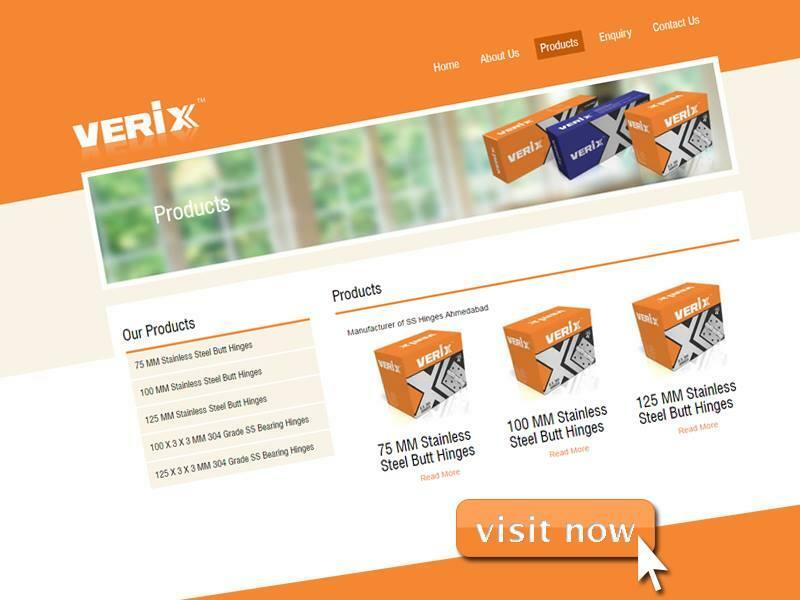 Our growth can be largely attributed to our workers and management team. 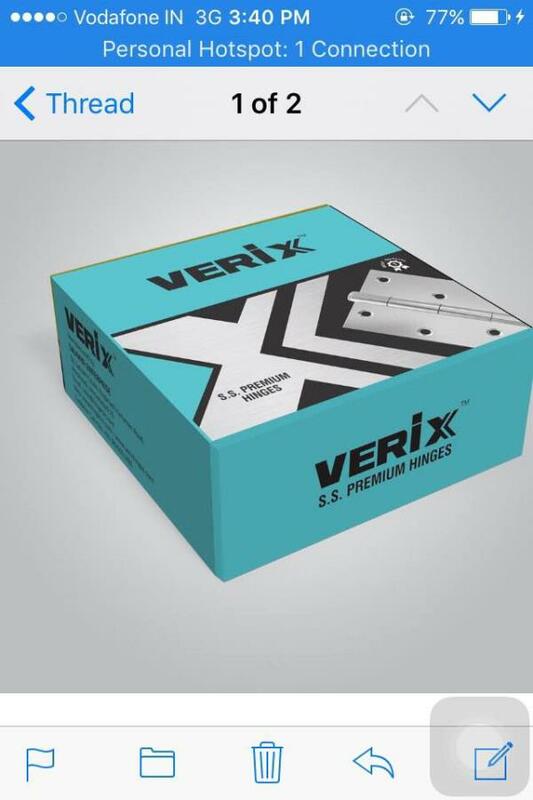 With the dedication of our staff, and the trust of our customers, we will soon spread our wings to cater to new markets.